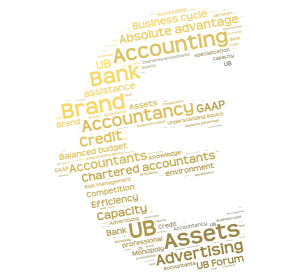 Chartered Accountant Accountancy and finance is the basic requirement of..
Accountancy and finance is the basic requirement of how a business in operated around the world. Accountants are specialist of their field and they have been assisting businesses with their advice and suggestions over the financial and monetary information to the all sizes and types of companies over many years. Chartered accountants understand the environment and nature of the business and they have a strong grip over the organization work. Chartered accountant is the major source to provide the companies with all the essential information. They provide their professional advice on different fields of the business. 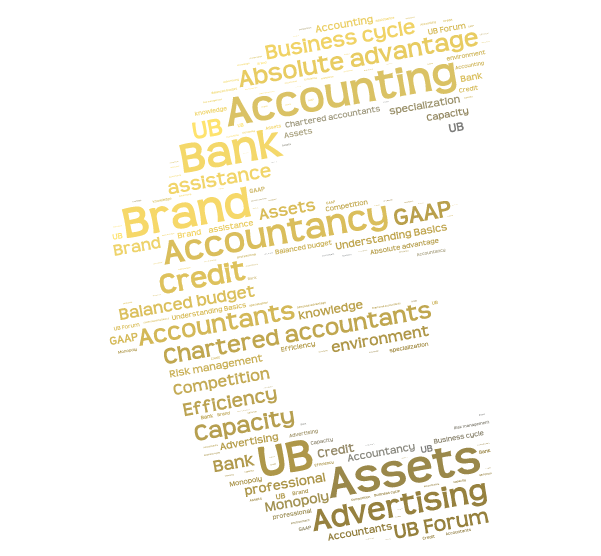 Chartered accountants provide assistance on the company’s performance through their knowledge of management accounting. They have specialization over the tax, so many companies and individuals seek advice upon their tax adjustments. Other than this, investment opportunities are often discussed with the chartered accountants and many investors including large investing group consult them over their potential investments. Risk management is also offered by the chartered accountants, by which they help the company to tackle any events that can have a negative effect on the company. Around the world they have been many laws made which supports the auditing and assurance of the business through a third party, mostly these assignments are carried out by the chartered accountants who perform their work according to the GAAP and International accounting standards. Chartered accountants are professionals with special skills and talents in the same way as doctors and engineers, who give the appropriate solution to their clients according to their situation.